The day has its origins in the events that unfolded at Sharpeville and Langa township in the Eastern Cape, where apartheid police attacked protesters during peaceful anti-pass marches. Addressing the national Human Rights Day commemorations at the George Thabe sports ground in Sharpeville, Ramaphosa also outlined some of the rights that the constitution affords South Africans. He further highlighted the need to grow the economy in order for the youth to get jobs. Ramaphosa says government is working to ensure young people exercise their right to work. 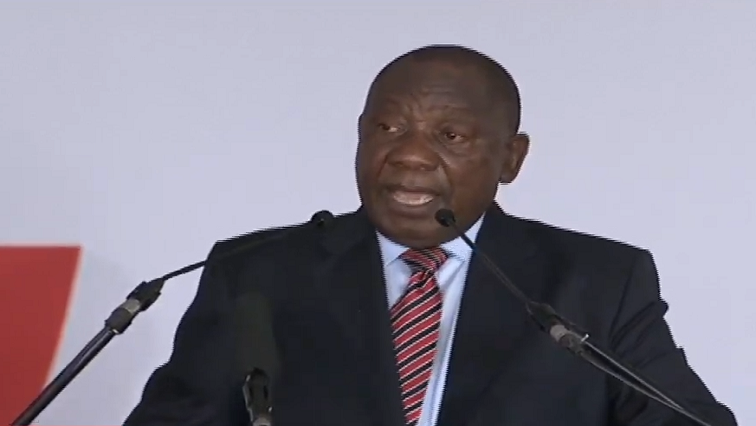 The post Sharpeville Massacre victims will not be forgotten: Ramaphosa appeared first on SABC News – Breaking news, special reports, world, business, sport coverage of all South African current events. Africa's news leader..